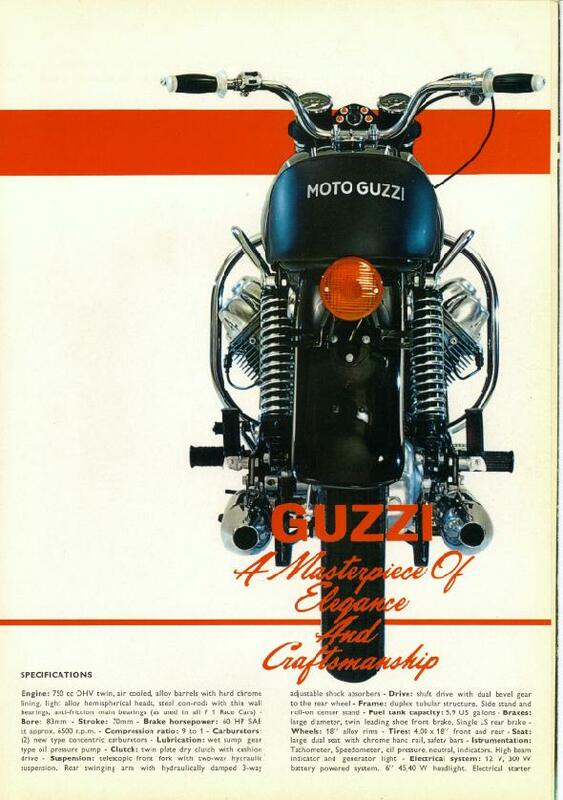 Moto Guzzi Ambassador Factory Brochure, Page 1 of 6. 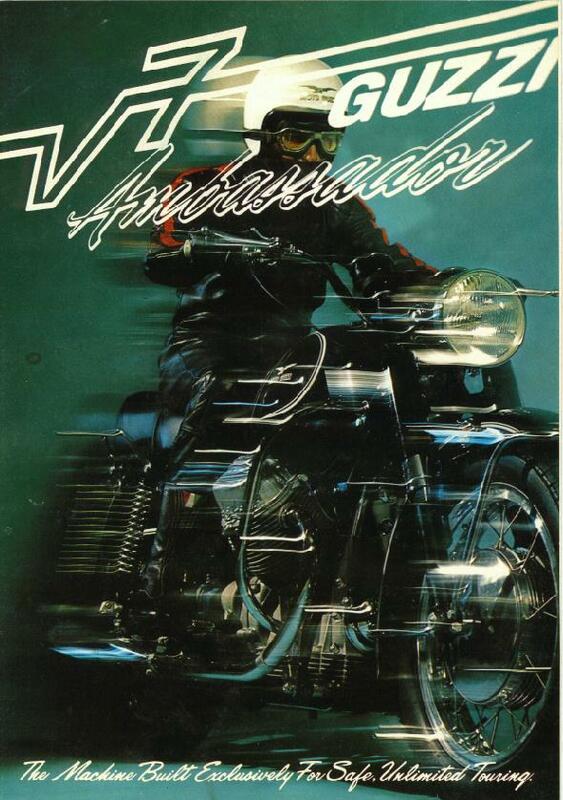 Moto Guzzi Ambassador Factory Brochure, Page 2 of 6. 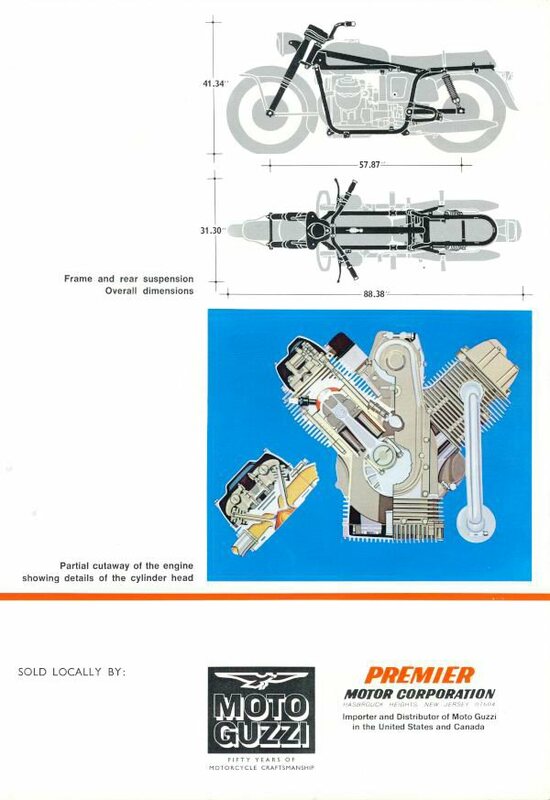 Moto Guzzi Ambassador Factory Brochure, Page 3 of 6. 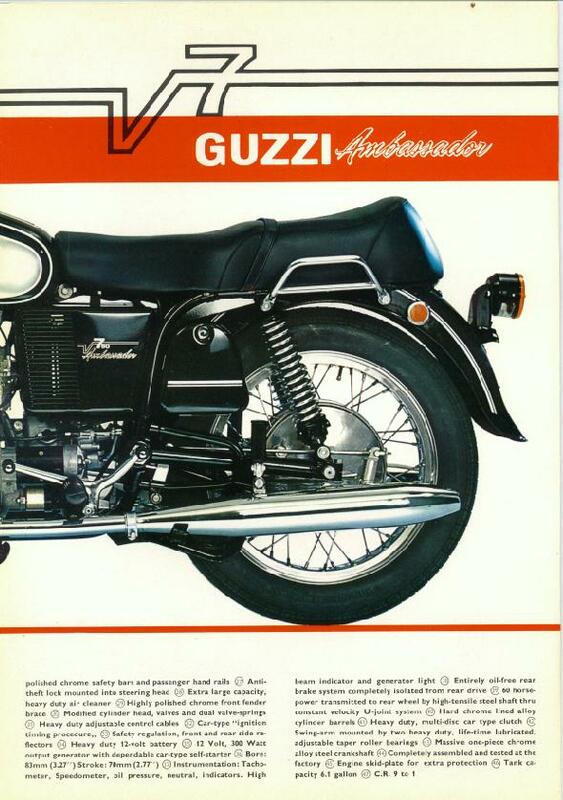 Moto Guzzi Ambassador Factory Brochure, Page 4 of 6. 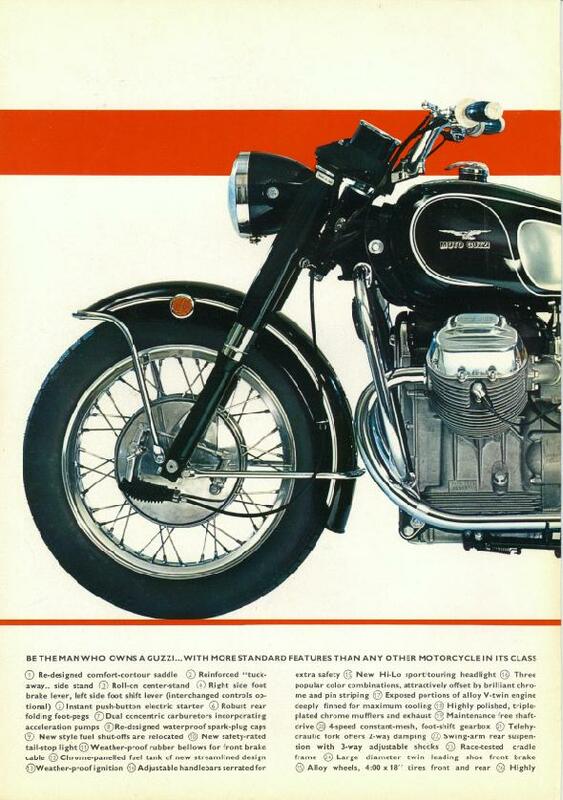 Moto Guzzi Ambassador Factory Brochure, Page 5 of 6. 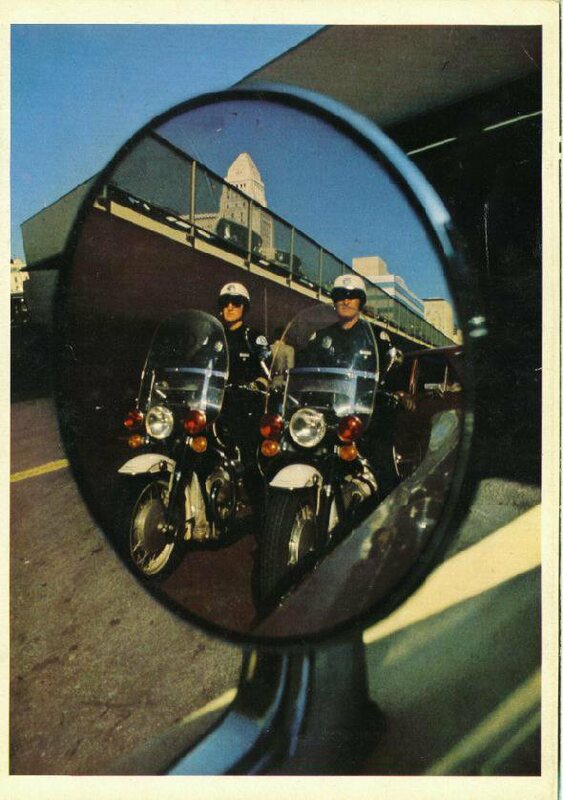 Moto Guzzi Ambassador Factory Brochure, Page 6 of 6.